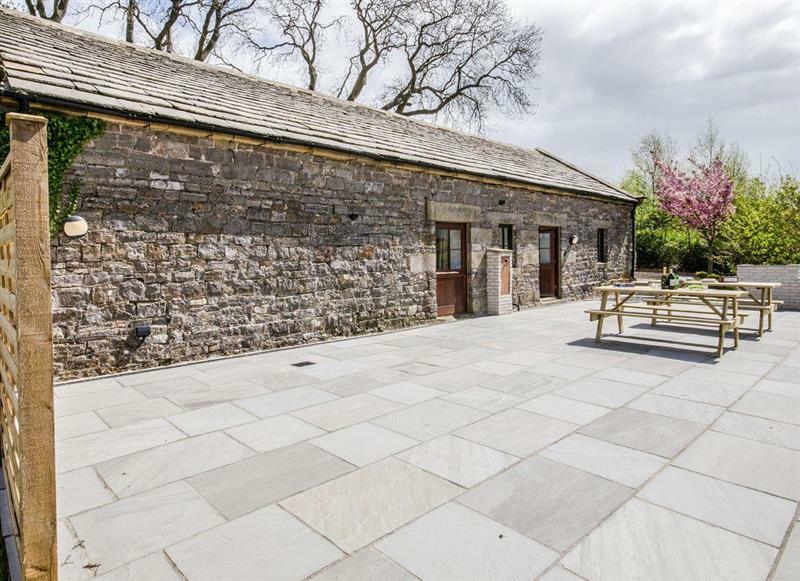 Broadstone Barns - The Hideaway sleeps 2 people, and is 32 miles from Rugeley. 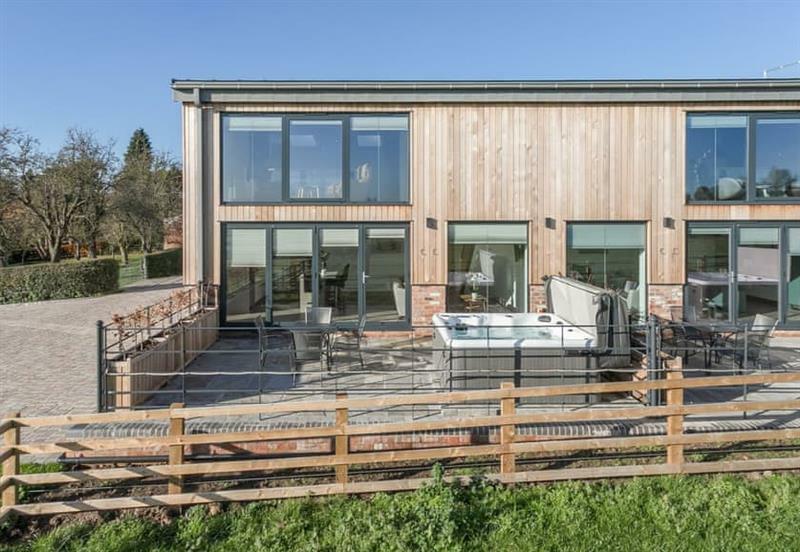 Broadstone Barns - The Lookout sleeps 4 people, and is 32 miles from Rugeley. 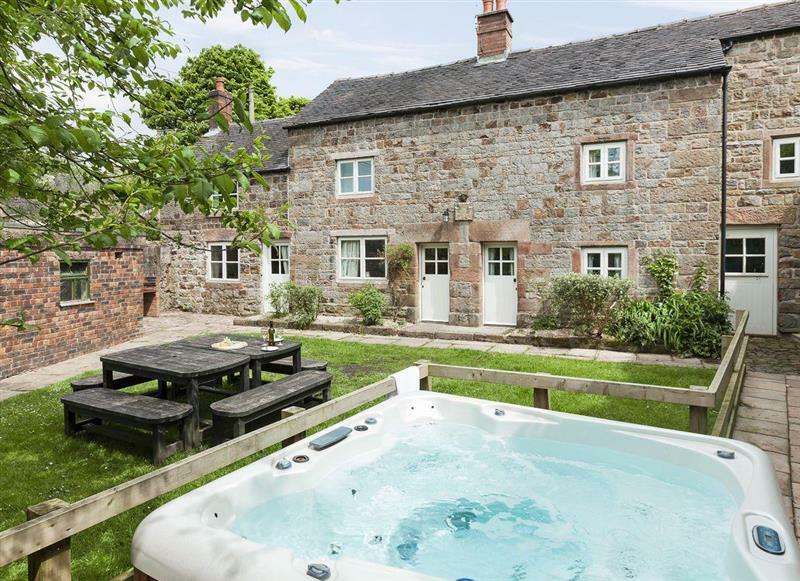 Betley Court Farm - Carpenters Cottage sleeps 4 people, and is 30 miles from Rugeley. 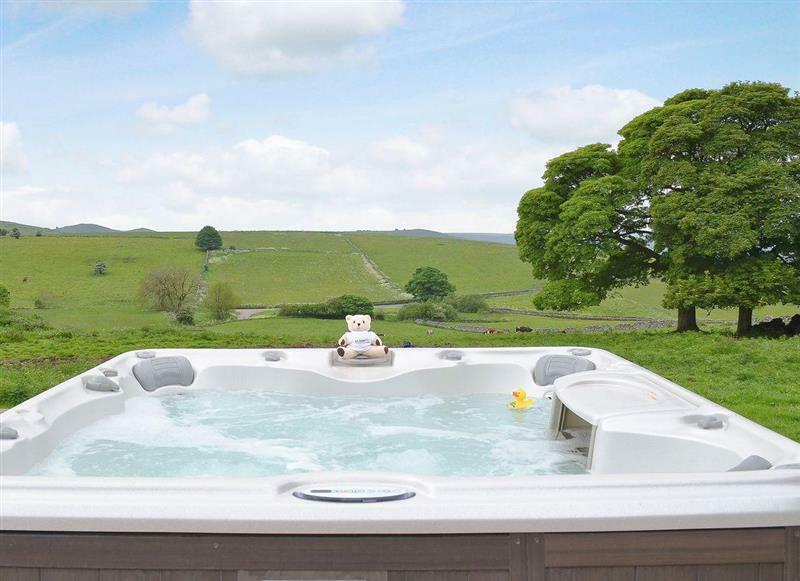 Valley View Barn sleeps 14 people, and is 28 miles from Rugeley. 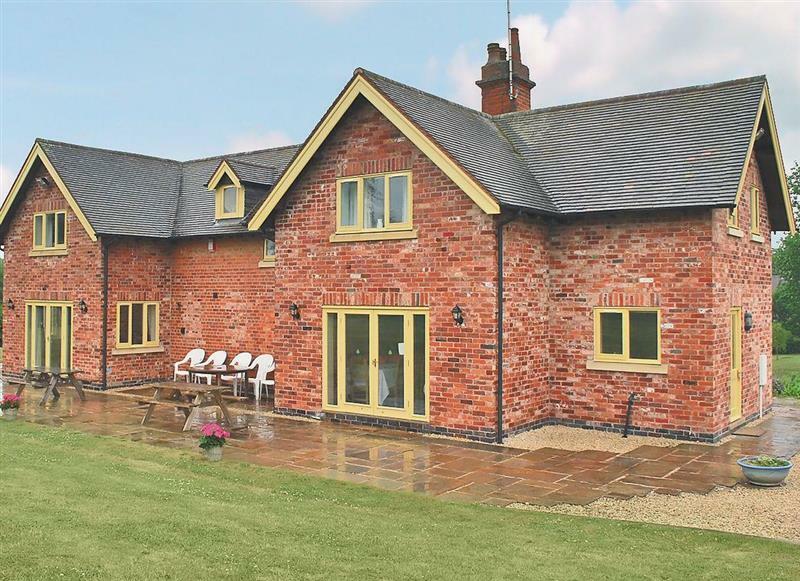 Whitehouse Farm Barn sleeps 14 people, and is 33 miles from Rugeley. 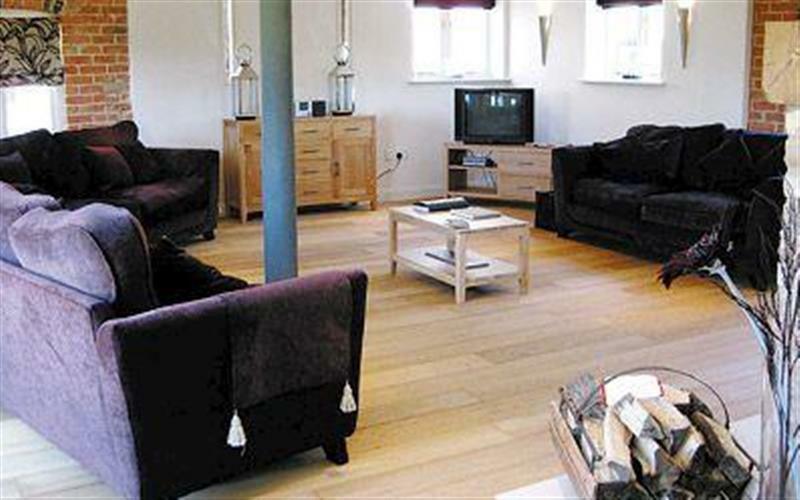 Poplars Farmhouse sleeps 14 people, and is 10 miles from Rugeley. 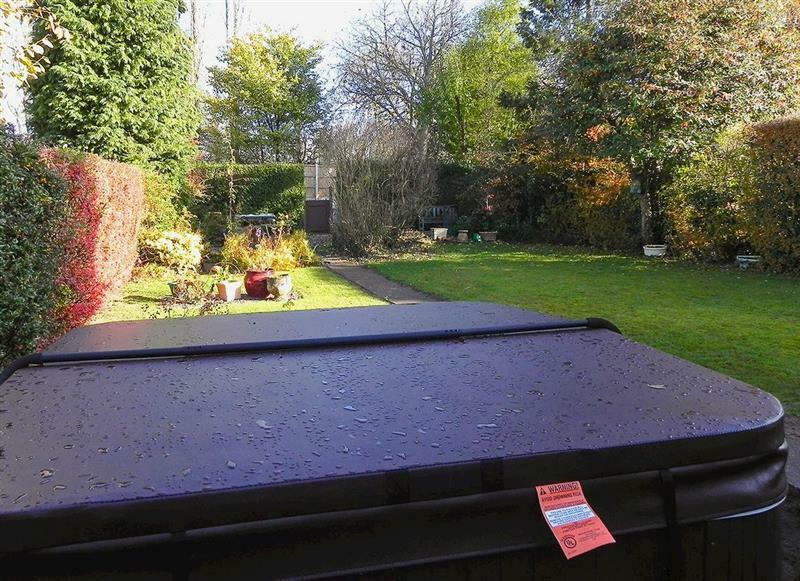 My Ly sleeps 5 people, and is 26 miles from Rugeley. 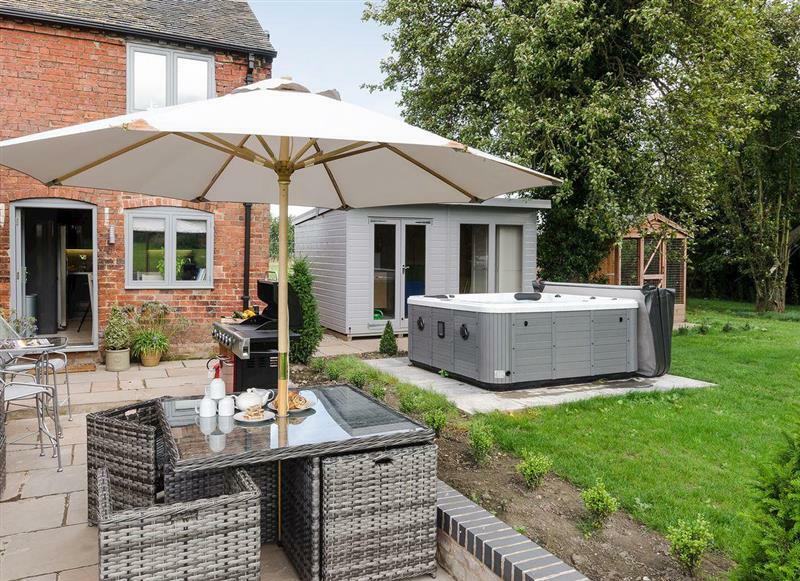 Sunshine Cottage sleeps 8 people, and is 28 miles from Rugeley. 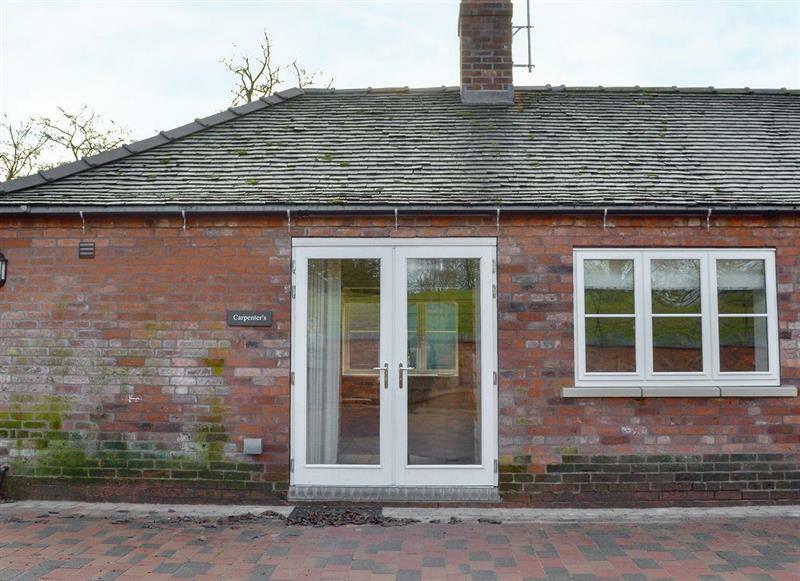 School House sleeps 12 people, and is 30 miles from Rugeley. 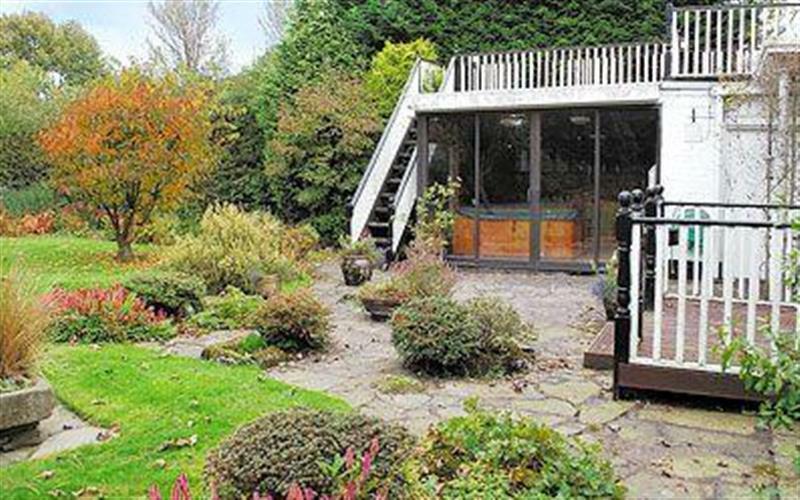 Broomhills sleeps 4 people, and is 34 miles from Rugeley. 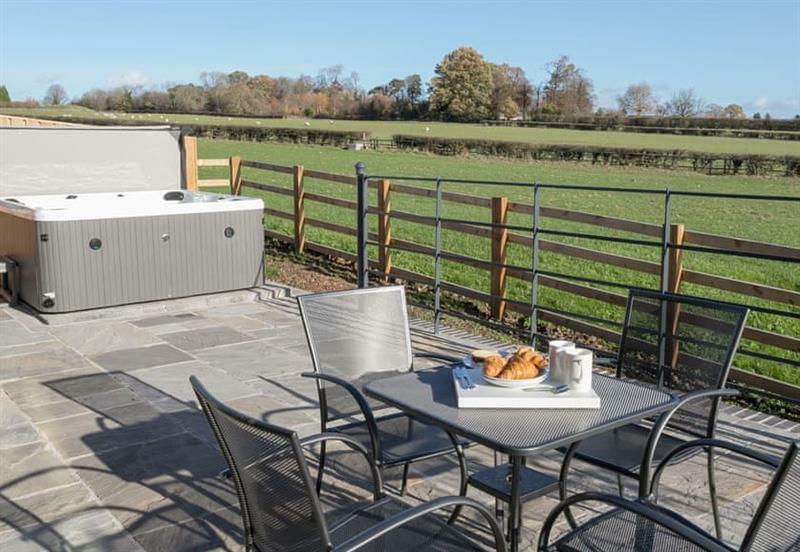 Springfields sleeps 8 people, and is 32 miles from Rugeley.